An Iraq War veteran who was staying just two rooms below Las Vegas shooter Stephen Paddock gave a harrowing account of the tragic events that unfolded on Sunday night. Chris Bethel, an Army vet from Haltom City, Texas, was in Las Vegas for an IT conference when he heard the familiar sound of gunfire ringing out near his 29th-floor room at the Mandalay Bay Hotel. "It seems like it just never stops," he told KTVT. "Seconds are going by, minutes are going by, and the rounds are continuously going. Changing weapons, changing calibers. You can hear the difference in the gunshots of the different rifles that he is shooting." Bethel said he looked down at the concert below him, saw authorities scrambling on the ground and realized they were responding to the wrong location. 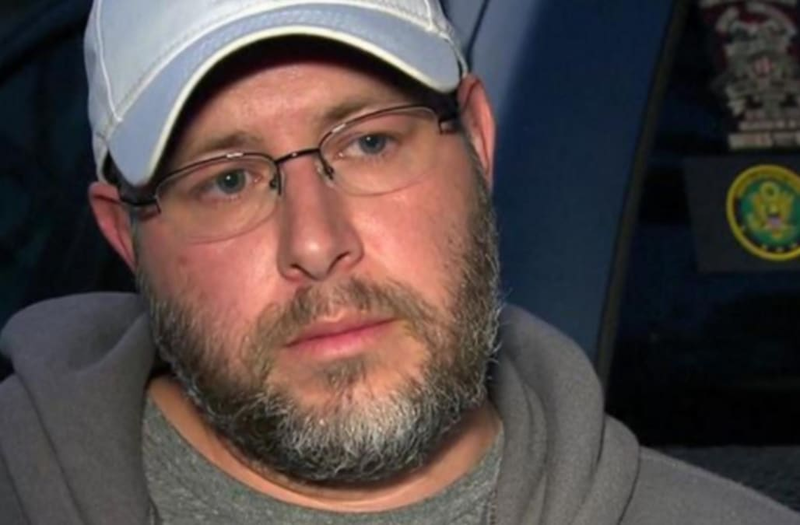 He desperately tried to call 911 and contact the front desk of the hotel to alert them that the shooter was above him, but said that no one answered him. Eventually, Bethel got in touch with the Las Vegas Police Department and helped lead them to the 32nd floor of the Mandalay Bay, where shooter Stephen Paddock sat as he rained down bullets on the Route 91 Harvest country music festival, killing at least 59 victims and wounding more than 500 before turning the gun on himself. Although Bethel did everything he possibly could to assist during the massacre, he still says he regrets he could not do more. "The hardest part about it, for me, is feeling like I couldn’t get a hold of somebody fast enough," he admitted. "I feel like I didn’t do enough. I feel like I couldn’t get a hold of somebody quick enough to let them know. And it felt like it took them too long to get over there to take him out. To get him. And it’s actually eating me up inside." Bethel took to Facebook on Monday to share that he was heading home safely and that he would be taking a break from social media "for a while." The veteran says he has not eaten or slept since he returned home to Texas.